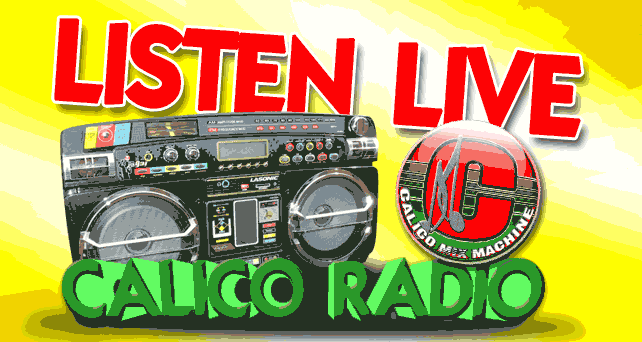 CALICOMIXMACHINE.COM now launches our online radio station. Now you are able to tune in to music directly from your desktop oR mobile devices. Show schedules are still in the works but until then you can tune in to hear uninterrupted music with no ads. We are also accepting song submissions from new and unsigned artists for airplay.